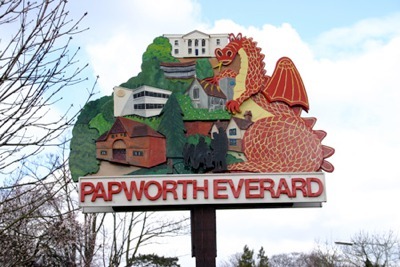 Many thanks to Papworth Everard Parish Council, who recently voted to donate £100 towards our meeting costs. The Club recently wrote to the Parish Council to ask for help with paying for the room hire for our meetings. While members had very kindly been paying for meetings this year, we felt that even this small charge would inevitably put some people off attending and would also prohibit us from inviting the high calibre speakers we’ve been used to over the last few years. We’re incredibly grateful to the Parish Council for their generous offer, which now means we can go back to only having to ask for a contribution towards refreshments at the meeting.